Driven Brands Charitable Foundation invites you to our 20th Annual New England Meineke Dealers Golf Outing benefiting Boston Children’s Hospital and The Genesis Foundation for Children. 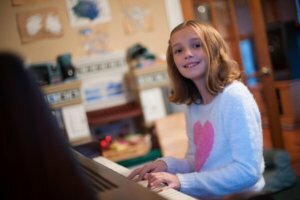 Read how Boston Children’s Hospital helped Addison and how she’s living her best life below! Enjoy a day of golfing, networking and camaraderie with Meineke franchisees and local sponsors at the Juniper Hill Golf Course. Juniper Hill is a must play for any Boston or Worcester golfer. With two challenging courses in a picturesque setting, this convenient location in Central Massachusetts meets all of your golfing needs and will be a day you don’t want to miss! Winners will be announced at the awards reception. To register to play, please choose the “Individual Golfer” or “Foursome” under the registration tab. 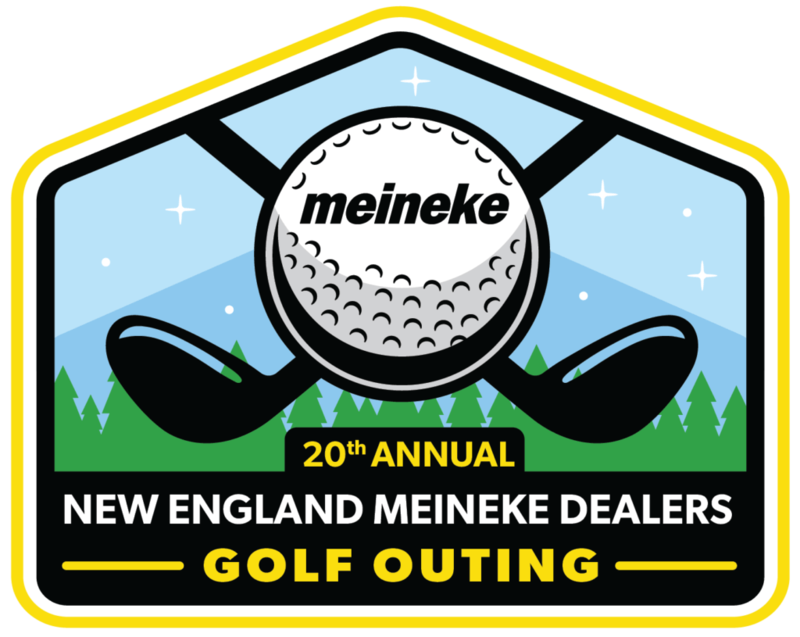 Visit the 20th Annual New England Meineke Dealer Golf Outing website for more information about the outing and registration. If you have any questions, please contact Sean Peters at foundation@drivenbrands.org or email don.casey@meineke.com. Thank you for your participation and I hope to see you on July 26.